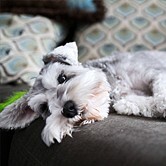 Does your dog look, smell and feel Furrific? 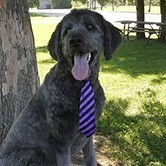 Looking for a dog groomer or dog grooming services? Search no further. 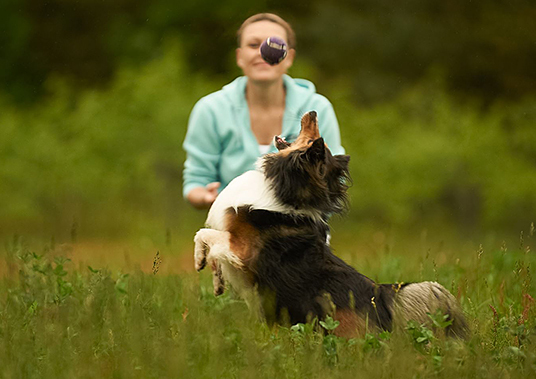 Paws down, the best doggy spaw around! Experience the award-winning Furrific difference. 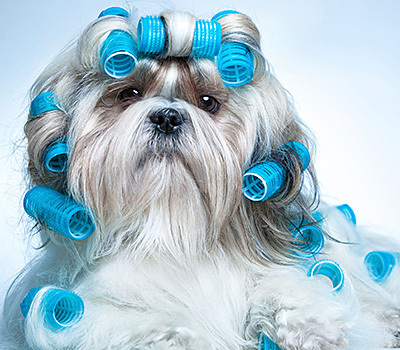 A well-groomed pet is a healthy and happy pet. 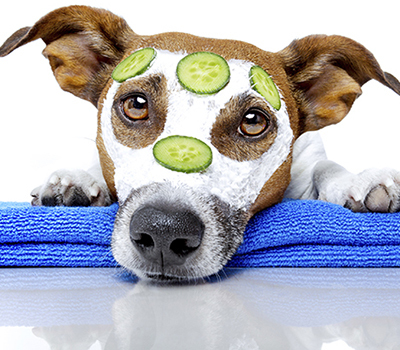 Furrific is here for all your dog grooming needs. From bathing and drying to clippering, trimming and styling we’ve got you covered. 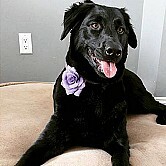 Furrific is Kemptville's premier dog grooming salon. 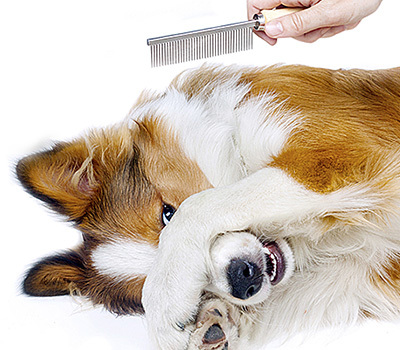 Want to know the difference between a dog groomer and a dog stylist? Come experience the Furrific difference. Brita is a senior dog who loves the hydro-massage tub and the special care and cuddles she gets at Furrific. Kathryn keeps her on her feet on slippery floors with Soft Claws. Miss Sara got a haircut today! 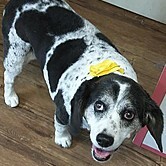 Thanks Furrific Dog Grooming. Amazing with people and especially the dog! Cricket had a hard time with grooming but is now happy to walk in and see Kathryn! Her personal touches make it worth every penny!! I am so happy to have found Kathryn for my boy Bowie. She does such a great job on him, he comes home handsome, and smelling so fresh and clean!